GW welcomes international students from all educational and geographical backgrounds to spend the summer at GW. Applicants should be academically qualified to manage the challenges of university-level work, as well as proficient in the English language, and should also be in good academic standing at their home university. If you are an international high school student, please see Apply to Pre-College for application instructions. Students attending schools where the primary language of instruction is English are not required to submit TOEFL. We ask that students submit an unofficial copy of test scores with their application. 3. After GW receives all components, your application will be reviewed on a rolling, space-available basis. 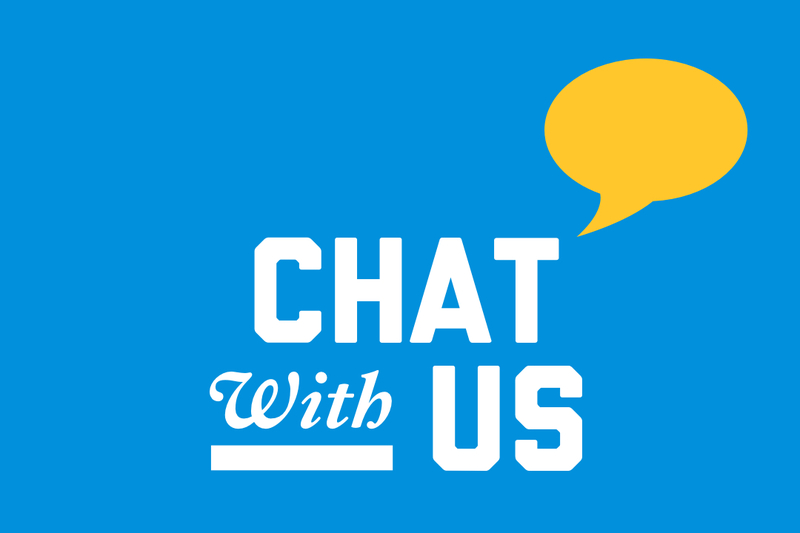 Add gwsummer to your Skype contact list and message us during our chat hours. Please note that we follow the university's holiday schedule (PDF).